← GenCon! Where has the summer gone? I’ll be running Space Hulk at RockCon this year in the Saturday (Oct 20) evening slot. Join us if you can, RockCon is a great local con! 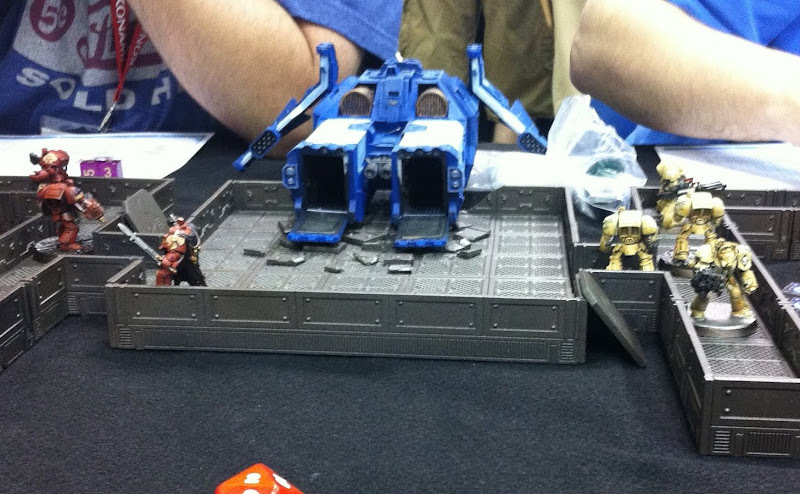 Posted on 09/06/2012, in Conventions, Space Hulk and tagged space hulk. Bookmark the permalink. Leave a comment.